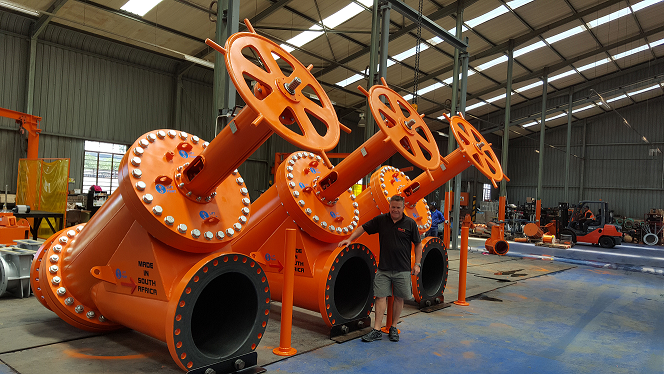 BMG has been appointed distributors for Dual Valves products in South Africa and into Africa. Physical Address: 3 Droste Crescent, Droste Park Ext 17, Johannesburg 2001, South Africa. Next: Tech advances mean datacenters need more cooling – does yours?